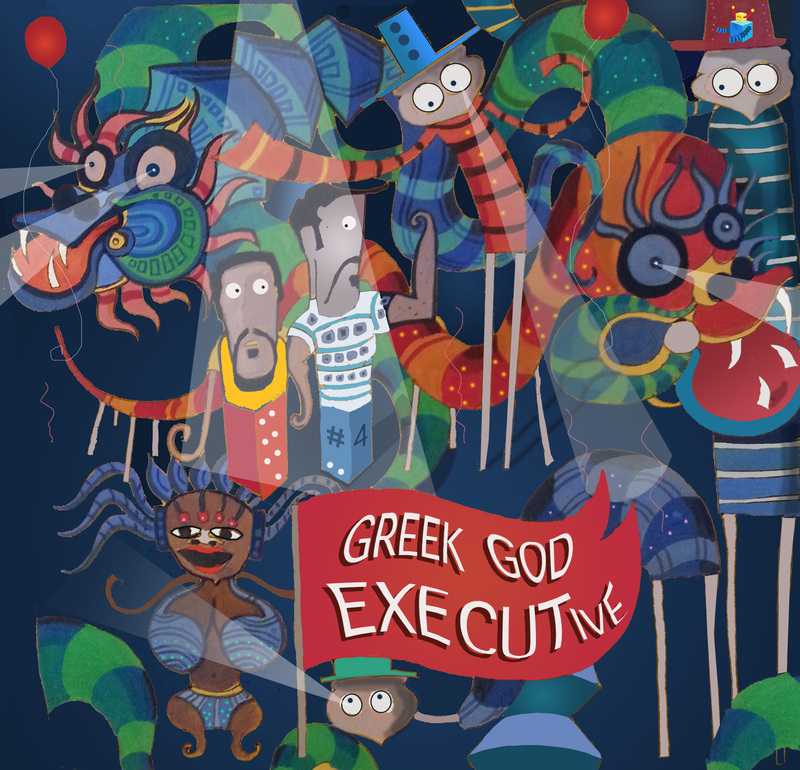 Number Four: The Greek God Executive. We decide to meet at the local art festival, one fresh February afternoon. The festival is being held at an unused car park in the city’s heritage precinct, because art festivals usually happen in unused car parks on fresh February afternoons. It’s the usual scene: Trapeze artists and exotic dancers from the interiors of India boxed and exported to a makeshift stage by the driveway, compartmentalized art that no one understands but still wants a picture with, a motley crew of artists staring listlessly in space while their art stares right back. There are always pretentious people doing pretentious things – I unknowingly tug at my plush argyle sweater and brush at my vintage Ray Bans. Four, a marketing executive from the city, is fresh-faced (quite like the February afternoon we find ourselves in) – lean and muscular, with gorgeous Greek god features. The sun is out, and his two day stubble looks like an airbrushed 5’o clock shadow, tugging lusciously at his well-defined cheekbones. He’s wearing smart chinos and a crisp shirt that would he would look better without. When you are next to him, you lose about three inches of height and gain fifty pounds instantaneously. Are you a model, I ask him, only half-jokingly, as we buy ourselves sandwiches at the counter. I flash a dimple for added measure. Two can play pretty at the same time. ‘No, I am a Marketing Executive,’ he dead-pans, biting into his sandwich. My clever attempt at flirting strangles itself in the safe confines of my head, as I feel my IQ drop down several points. He’s fresh out of a local MBA school, and is working at a friend’s digital agency. The hours are pretty decent and the pay is fine, but he’s clearly the boss’s star attraction. He didn’t even have a probation period, and it’s only his second month in. Plus we are here in the middle of the week. On a working day. The conversation over the next ten minutes involves a lot of nodding from my side, and very less talking from his. I feel like I am talking to a wall. A very pretty wall, a wall with louvered windows, painted a Mediterranean blue – but you get the point. Let’s start this again, one, two three. Does he read? It never really caught on, he says to me. I should pack my bags and leave this conversation, but his face is distracting. Distractingly beautiful. His lips are small but full, and they would look perfect on a Japanese anime schoolgirl. Or on mine. I decide that I can eat him for breakfast. Or for lunch. Or dinner. I am not very choosy. He’s an all day buffet of exquisite gorgeousness. An awkward silence stares me in my face. At this rate, I can start my own souvenir shop that sells red flags. ‘You want to see me again, don’t you?’ he asks, and I think it could be a silent plea, but I could be wrong- his distracting face gets in the way of my decision-making again. Such a handsome man, he’s a piece of art, that’s for sure. As we walk aimlessly down Rampart Row, I juxtapose him with the art behind him. It strikes me then, like a jilted lover – art’s never really been my thing. Does this have a sequel? : No. If this date were a song, it would be: ‘Another One Bites The Dust’ by Queen. Previous PostNumber Three: The Performance Artist.Next PostNumber Five: The Intern.